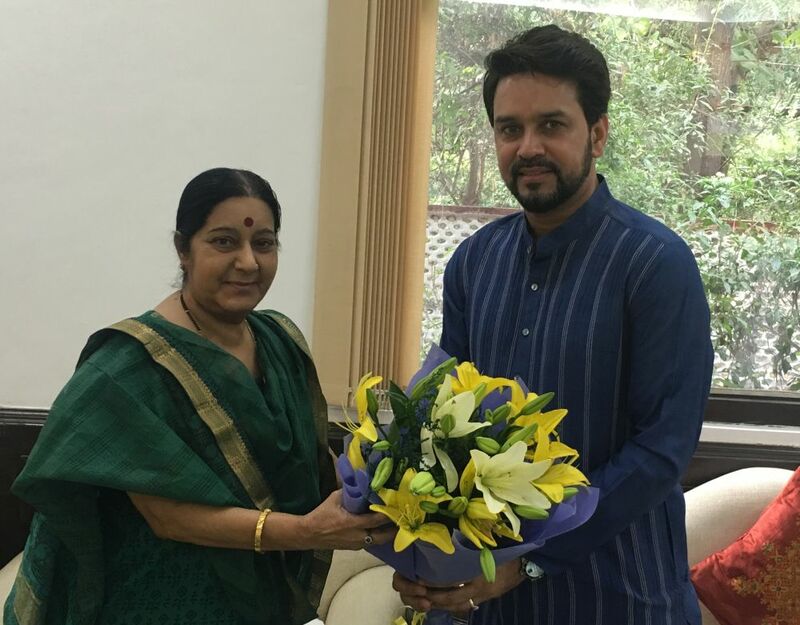 Hamirpur parliamentarian Anurag Thakur called on Sushma Swaraj, Minister of External Affairs of India, and requested her to open a Regional Passport office at Hamirpur. 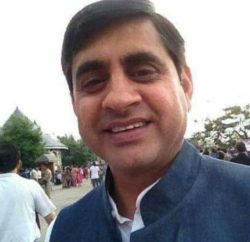 Anurag Thakur informed that at present, a regional passport office exists in Shimla. However, with the advent of time, the workload has increased exponentially in this office and there is lot of pressure on the employees. 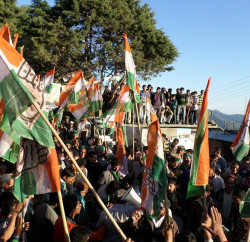 Further, the distance acts as another deterrent for people living in districts far away from Shimla, which consists of 8 out of 12 districts of Himachal Pradesh. In order to make sure that a passport office exists at a central location, Hamirpur has been proposed. 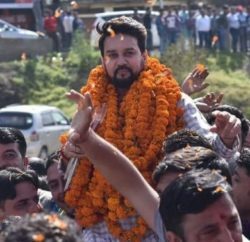 Anurag Thakur further informed the minister that number of people from his parliamentary constituency particularly Una and Hamirpur travel to Gulf and other countries in search of employment and therefore they require passport. Regional passport office at Hamirpur will also aid towards making the process convenient for them.